I was raised in a household that taught about God and what is right and wrong. And nothing to do with the way I was raised, but I struggle helping our kids sometimes to learn more about the Bible. The inability to understand anything but concrete concepts really confuses me. 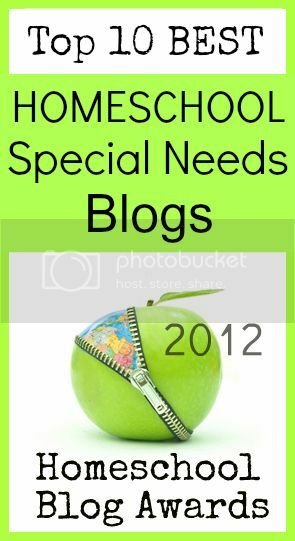 So this program was a wonderful addition to look at for our children. It really breaks down the Bible into a wonderful question and answer program. I really think that it encourages how to do your own personal study program as they get older. Each section is broken down into a story time, memory verses and of course the scriptures from your own personal copy of the Bible. 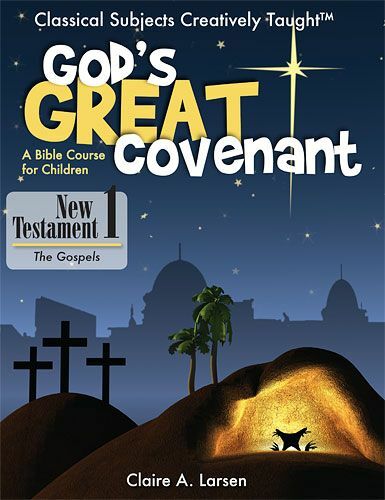 In God’s Great Covenant, New Testament 1: A Bible Course for Children, students will follow the story of Jesus, the Messiah and King, as He is born and fulfills all God’s promises. But Jesus does not arrive as people expected. The people were looking for a mighty warrior to deliver them from the oppressive Roman government. Instead, He came as the suffering Savior, who would die as the sacrifice for sin and death. He was building a kingdom that was not of this world—it was the kingdom of God. He is the Son of Man, God’s Servant, the Messiah, and the Son of God. Each of the four units in this text emphasizes one of these names of Jesus. 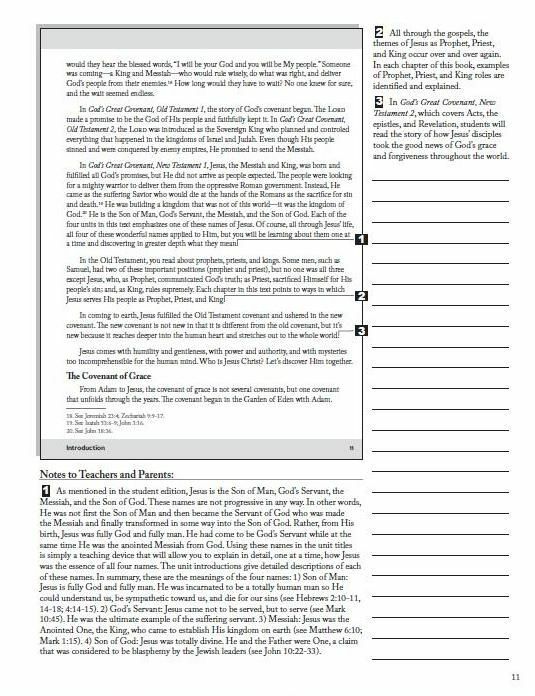 God’s Great Covenant, New Testament 1 teaches the Gospels to students in fourth grade and up, using stories, worksheets, memory verses, devotional guides, quizzes, and a little boy named Simon. 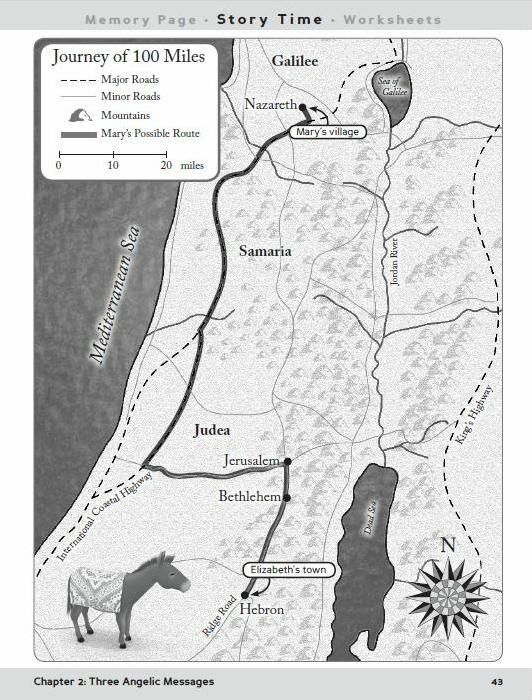 In the introductions to the text, students will also learn about the historical, cultural, and geographical setting of the New Testament. This book is a most comprehensive and heartfelt study of the Gospels, and many parents and teachers will find themselves learning along with their students. 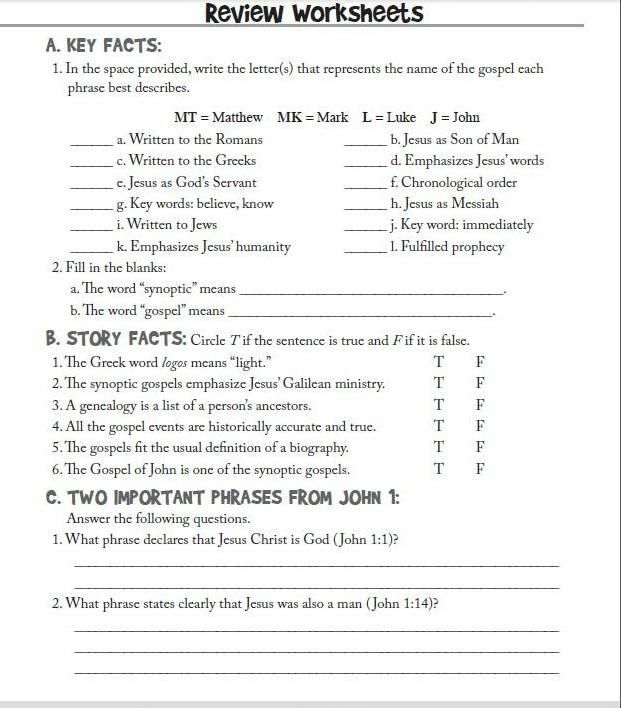 At the end of the section there are review worksheets that include all types of questions including essay style, fill in the blank, true/false, and multiple choices. 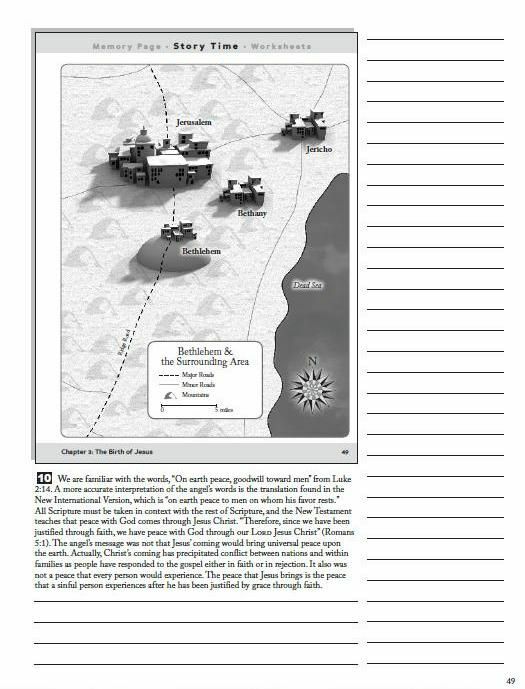 The Teacher's Edition features a full student copy along with extra notes and information to expand out the lesson for your children. It also includes the answer key. And plenty of room for you to make extra notes. I thought the layout of this course was well done. I like the scriptural accuracy. Joey enjoyed the discussions and by seeing the information on a page, it turned an abstract concept more concrete for him. 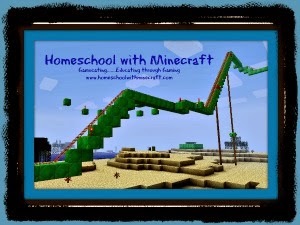 Now I am not saying that will happen with all children on the autism spectrum, but it seemed to help him. If you are interested in purchasing God's Great Covenant, visit Classical Academic Press. 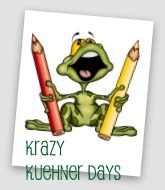 Or you can purchase the set for $56.95 and it includes the audio file of the textbook. Other editions are also available. 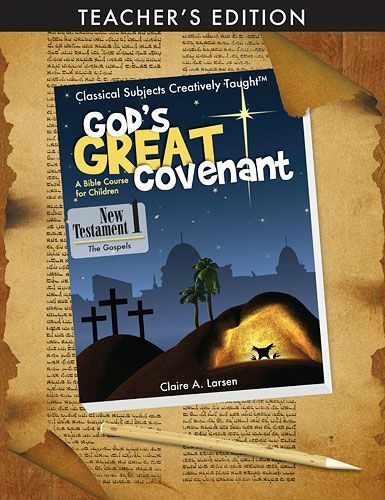 You can purchase God's Great Covenant 2 that cover the Old Testament. There is also a Timeline and Map available for purchase. Check Classical Academic Press out on Facebook. 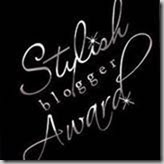 See what other Crew Mates thought of this product. *****Disclaimer......I received God's Great Covenant New Testament I from Classical Academic Press free of charge for the sole purpose of this review. I was not required to write a positive review. The views I have expressed are my own and are real experiences with my family. I am disclosing this is accordance with the Federal Trade Commission's 16 CFR, Part 255 http://www.access.gpo.gov/nara/cfr/waisidx_03/16cfr255_03.html>:"Guides Concerning the Use of Endorsements and Testimonials in Advertising."